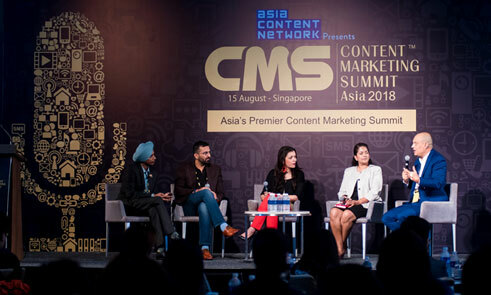 The 7th edition of CMS Asia concluded its 2nd ASEAN Edition on 15 August in Singapore at One Farrer Hotel & Spa with Content Marketing Workshop & Content Marketing Expo for 300+ marketing professionals. The event has become one of the most awaited events now in the country. 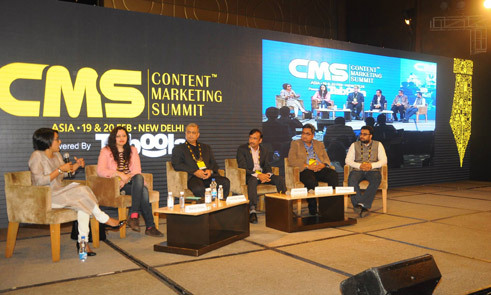 6th edition of CMS Asia concluded on 15-16th Feb in Delhi NCR at The Leela Ambience, Gurgaon. Content Marketing Awards & Content Marketing Expo were two new additions to our offering this time. The response was superlative. 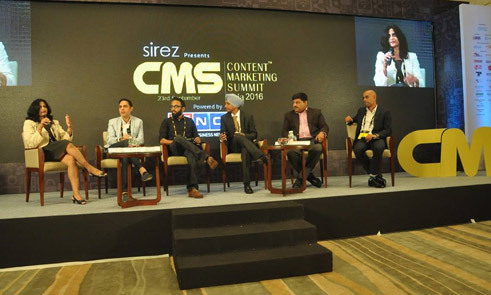 The fifth edition of CMS Asia made this event the first ever of Indian origin to go out of India and launch in other markets. We launched our South East Edition on 10th October in Singapore. We were apprehensive because Singapore is a events-heavy city and we wanted to make a mark. Eventually, we rocked it. The event was housefull. 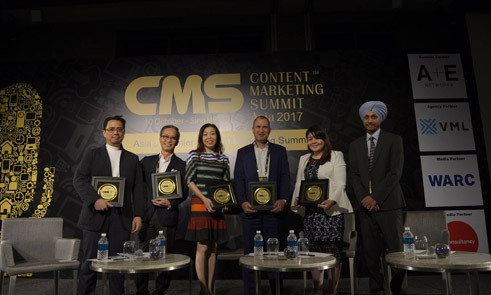 Fourth edition of CMS Asia was organized in its hometown again. The event attracted over 50 thought leaders and we crossed the 500 delegates mark this time. The event has become one of most awaited events in the country now. It took place over two days from 4-5th May 2017. Housefull. 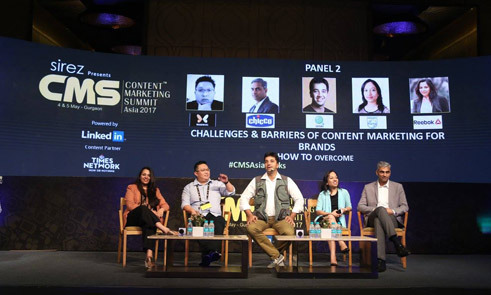 The third edition of CMS Asia was moved to Mumbai due to huge amount of response from Mumbai area. It took place on 23rd September. The event witnessed over 350 delegates listening to around 30 thought leaders over two days. Mumbai welcomed us with both hands and we were able to establish ourselves as a multi-city event with grand success. Housefull. 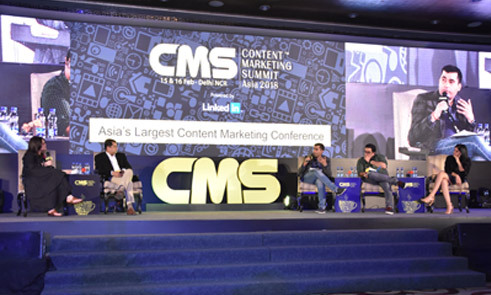 The second edition of CMS Asia took place on 19-20th Feb 2015 in Delhi NCR. The event witnessed over 300 delegates listening to around 45 thought leaders over two days. We heard that a major event had to change it’s dates because of CMS Asia. Our taste of success! Housefull. 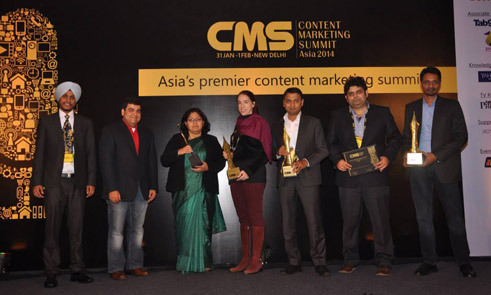 The inaugural edition of CMS Asia took place on 31st Jan – 1st Feb 2014 in Delhi NCR. The event witnessed over 250 delegates listening to around 25 thought leaders over two days. The first edition enjoyed huge success despite peak winter season and dense foggy mornings. Housefull.